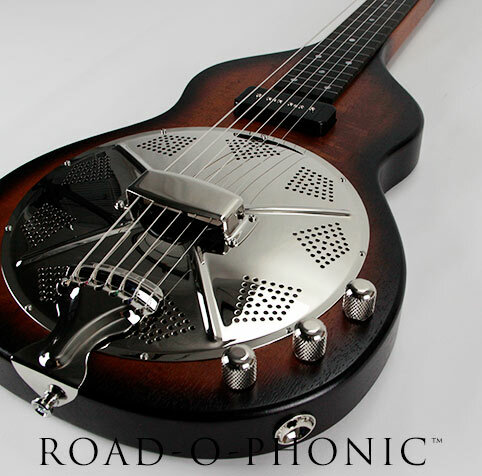 Just released the new Deco Phonic™ Acoustics! and durability. See Galleries here. sweet Lollar P-90 at the neck. So many roads, so many possibilities. See it here.